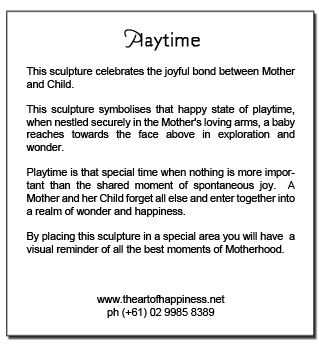 This sculpture symbolises that happy state of playtime, when nestled securely in the Mother's loving arms, a baby reaches towards the face above in exploration and wonder. Playtime is that special time where nothing is more important than the joy that spontaneously appears. A Mother and her baby forget all else and enter together into a world of shared wonder and happiness. 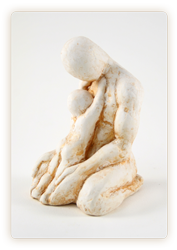 Makes a very special gift for all mothers and mothers to be. 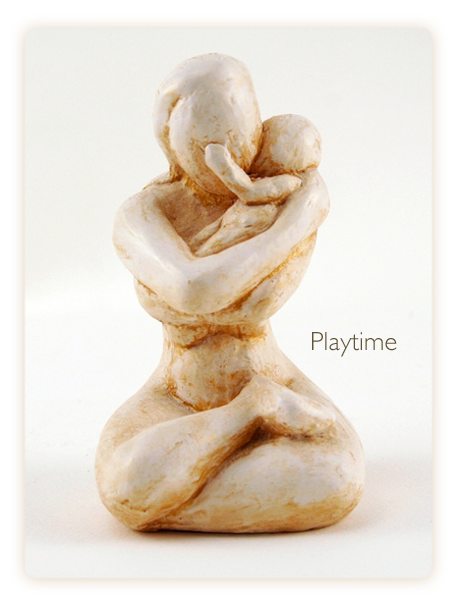 Each one of the "Playtime" motherhood sculptures have been lovingly handcast in a special sculptural medium called cast stone. 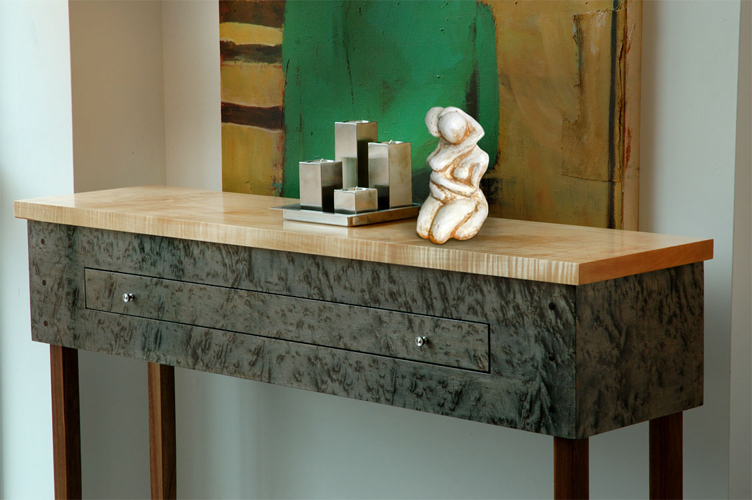 It has a lovely smooth natural feel and a pleasantly satisfying weight and texture. 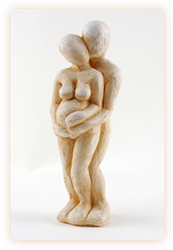 All of my sculptures feel wonderful when you hold them in your hands and are meant to be picked up and touched as well as looked at. 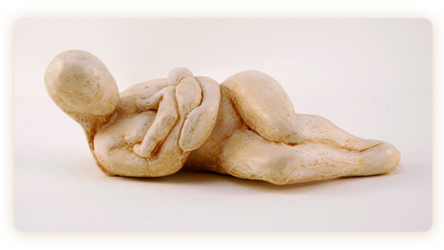 Each sculpture has been individually signed with my signature inscribed into the bottom of the sculpture. 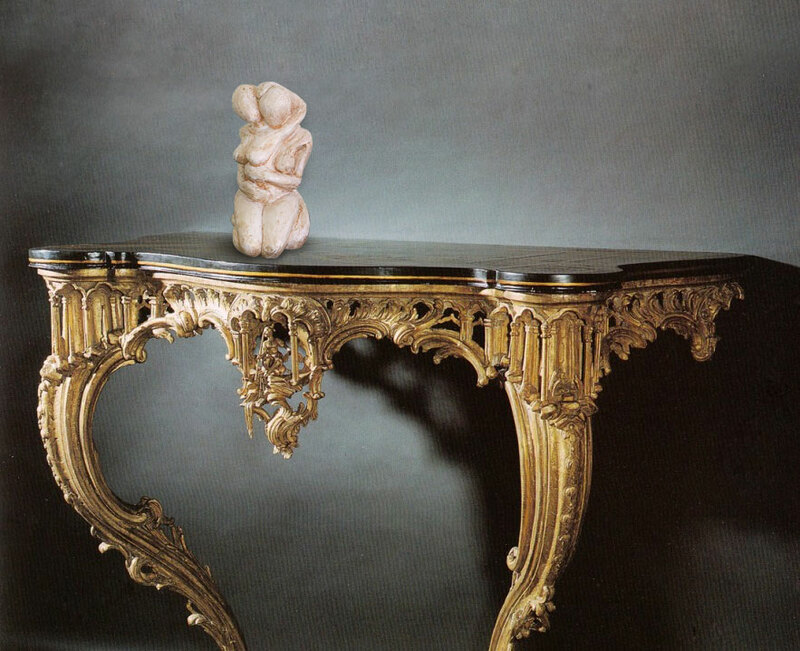 A special gold wash has been rubbed into each sculpture to enhance the variations in texture and detail. 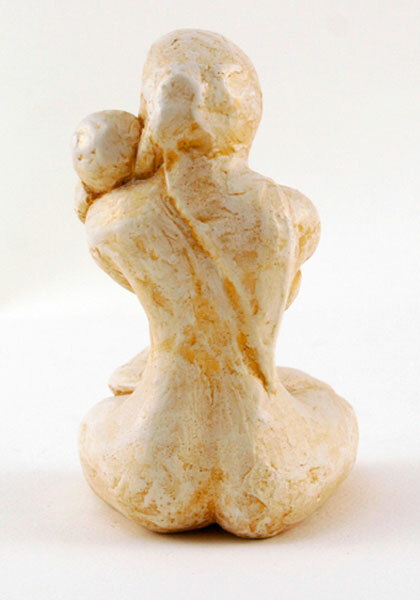 Please note that due to the handmade nature of the sculptures, no two of these mother and child sculptures are exactly alike, and the final finish may very slightly from what is shown in the picture. 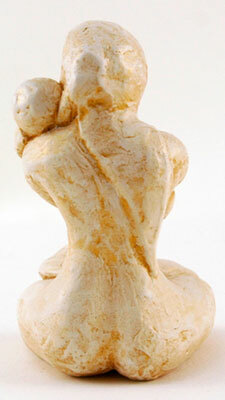 All sculptures are shipped encased inside a thick walled, tough cardboard box. For added protection, each sculpture is surrounded by several layers of bubble wrap. In the extremely unlikely event that your sculpture is lost in transit or arrives damaged it will be replaced at no extra charge. 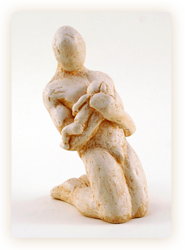 My sculptures are often purchased for gifts and I am happy to gift wrap it for you free of charge and send it directly to anybody you choose anywhere around the world. If you request it, I will even include a lovely handwritten card with your own special message. 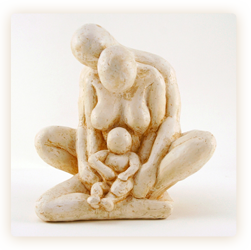 the meaning and ideas behind the creation of the sculpture. I gave my sister the sculpture last night and she loved it. Think there will be a few more orders out of it from myself, as well as Family and Friends who loved the pieces as well. Thank-you once again - I wanted to give my sister something unique for her 30th birthday and I am glad that i was able to find something through you. received sculpture today.its gorgeous!absolutely perfect!will buy frm again! Just letting you know that the sculpture arrived safe and soundly and I'm absolutely thrilled with it. Can't wait to see the next series. 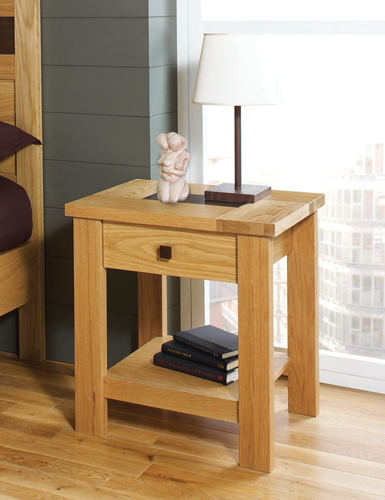 It is very important to us that you are happy with your purchase. If for any reason you feel this artwork is unsuitable, simply return the artworks to us in good condition within 90 days of delivery, and we will refund your purchase (less postage costs) or exchange for another artwork. 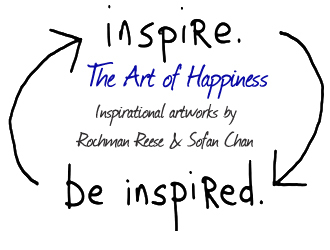 which further the ideals of Love, Happiness, and Inspiration.